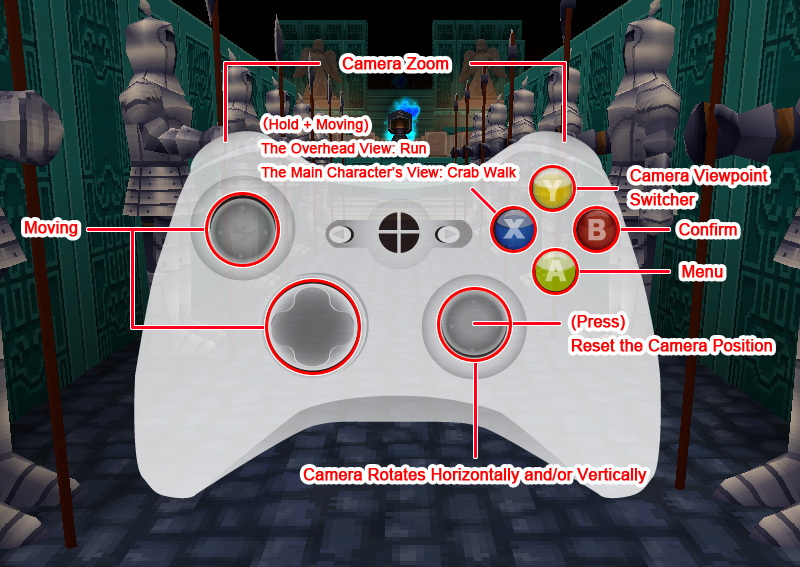 “The Story Of Grand Boom Kingdom” has been created exclusively with SMILE GAME BUILDER, solely using its built-in materials (graphics and sounds). You can surely enjoy the RPG, which was created by a famous Japanese game designer, Kazunori Orio (his bio described later). At the same time, you can see that SMILE GAME BUILDER is a great game making tool for amateurs and pros alike. You can just enjoy the game without SMILE GAME BUILDER installed. 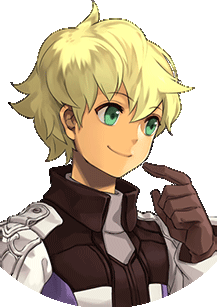 Ethan, a boy who lives in the town of Startia, has devoting all his time to training his swordsmanship, with the aim of becoming a master swordsman. He is unaware that the resurrection of the Demon King, who was exorcised in the distant past, draws near… His grandfather informs Ethan of the plot to resurrect the Demon King. 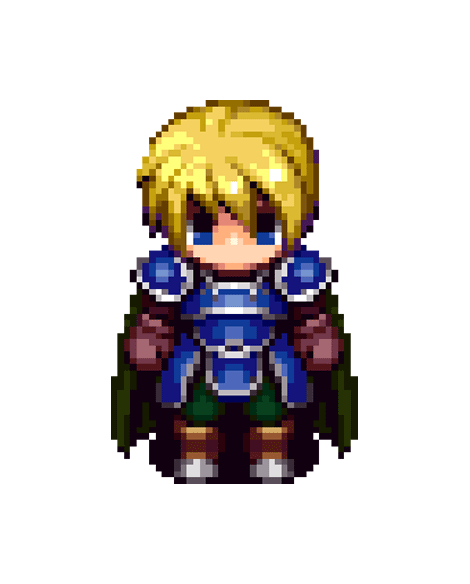 His childhood friend, Alice, decides to join the party to protect the kingdom from the coming threat. What is the hidden secret at the Dragon Tribe Ruins? Can Ethan thwart the resurrection of the Demon King in time? 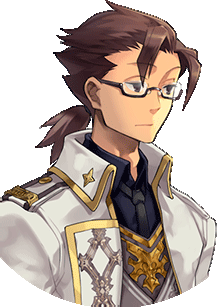 He is the main character of this story and is good at swordsmanship. His parents passed away, so he lives with his grandfather in the town of Startia. He is a knight type in battles. 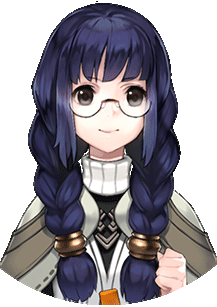 She is a Ethan’s childhood friend and daughter of the Grand Boom castle commander. Ethan’s grandfather started teaching her magic when she was a little girl. She is a magician type in battles. He is an archaeologist at the Grand Boom castle. Because of his robust inquisitive mind, he is engrossed in excavating newly discovered artifacts within the ruins of the Dragon tribe. He is a sage type in battles. She lives in Forles Village with her sick mother and younger brother. She was locked up in a dungeon of the castle for an offense she never committed. 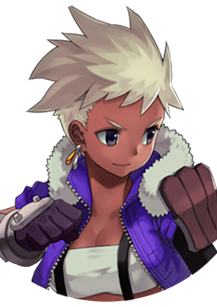 She has power to knock a fierce animal with her single shot attack. She is a fighter type in battles. From my standpoint, we have a completely different game developing environment compared to, say, the NES era, when I created games for it and the earlier consoles. 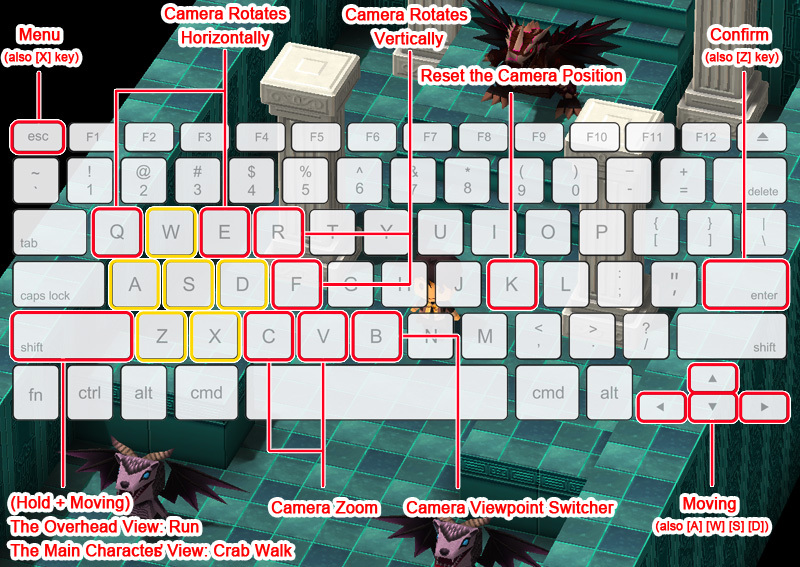 Nowadays, when we want to create a game, there is very useful software like this. You could say game developing is actually a pile of simple operations. Just thinking a story is not enough, and sparking interesting ideas are not the end of game developing. Making process is the hardest part of all for the end-users to play your game. For your first step, you can use this SMILE GAME BUILDER to create your world of imagination into reality. It’s probably a good idea to make something with the map editor, not aiming for a masterpiece right away. I bet you’ll be able to feel your world will grow bigger while working on the maps. Perhaps, you can use this sample game that I made as for your base material and change the cave map or the town map and dialogue; that’d be fun, too. There is no rule. The first priority is to have a good time. Let your independent imagination go wild using this SMILE GAME BUILDER. 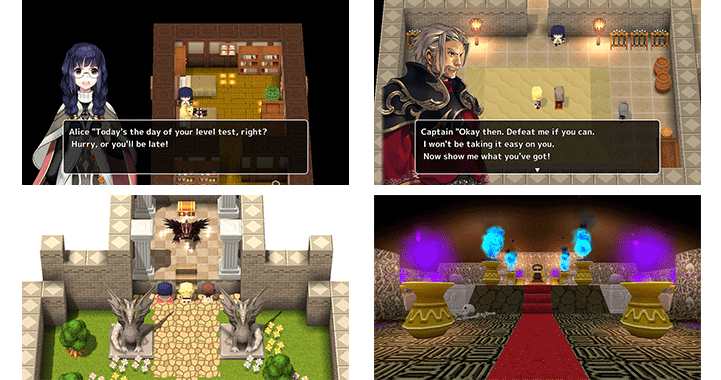 He has been engaged in developing many other RPG games and sample games. The best thing of all, the special feature of SMILE GAME BUILDER is that you can make three-dimensional maps very easily. Maybe you think “Well, I’m interested in it, but I don’t have time and confidence to finish my game.” It’ll be fun to play around with making maps and upload your screenshots on your SNS! 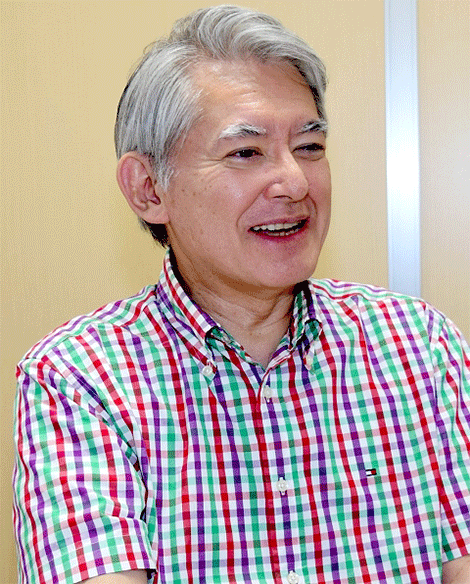 There’ll be different ways of having fun and creating games; it depends on your free time. I think it’s great if you just enjoy playing with SMILE GAME BUILDER even you don’t finish producing a game. Let’s have fun playing with evolving SMILE GAME BUILDER together. 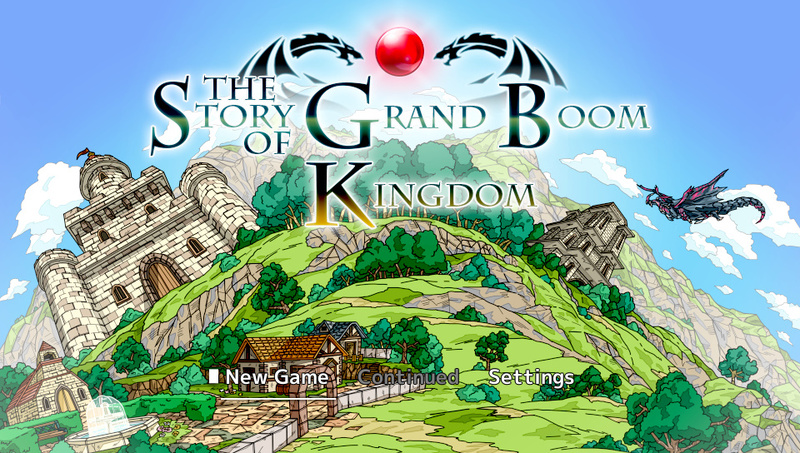 Click the button below to begin download “The Story Of Grand Boom Kingdom.zip” and unzip it in any folder on your PC. We’ve prepared the game data for editing in the Editor of SMILE GAME BUILDER full production. It’ll automatically be updated through Steam. After unzip the file, there’ll be “sgb_rpgplayer(.exe)” under “The Story Of Grand Boom Kingdom”. To run, double-click it.